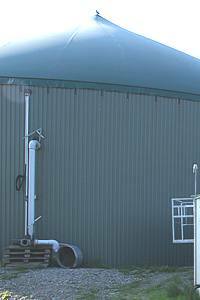 to admix the fresh manure substrate during the feeding process. Moreover, there is a demand for low power requirement. Our submersible motor pumps TBM or AT-MIX surely meet these demands. Turbomix, AT-Mix, Fermix, Rührmaster and Bo-Bu-Mix can be installed or removed even if the container is filled after having slightly lowered the fluid level. Due to low rotary speed and large wings, the Bio-Mix is specifically appropriate for high dry matter contents. In this case, a clear recommendation cannot be given. 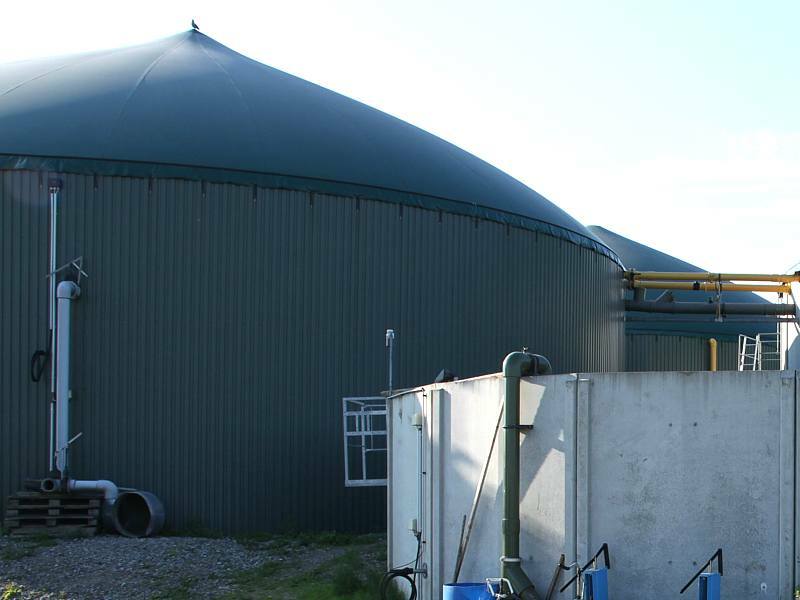 The choice of the right biogas agitator depends on the plant concept, the substrate, of the temperature inside the fermenter and not least of your personal preferences. Combinations of Bio-Mix and submersible agitators might be very useful. The fact is that large agitators with shorter running periods will consume less power than small engines with longer running periods.